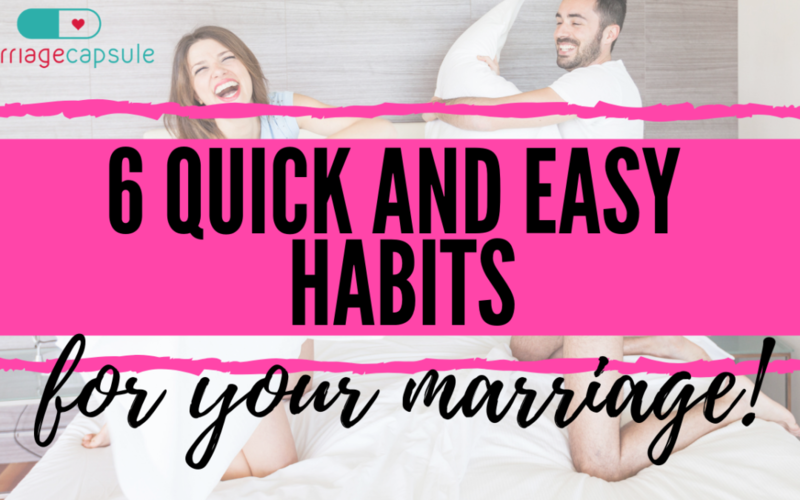 Start today to make these 6 Quick and Easy Habits part of your marriage and make your marriage the envy of your neighborhood! For a marriage that lasts… and lasts… and lasts…. Invest in the 7 Step Marriage Capsule Method. Follow this link for more info on this unique Online Marriage Course!